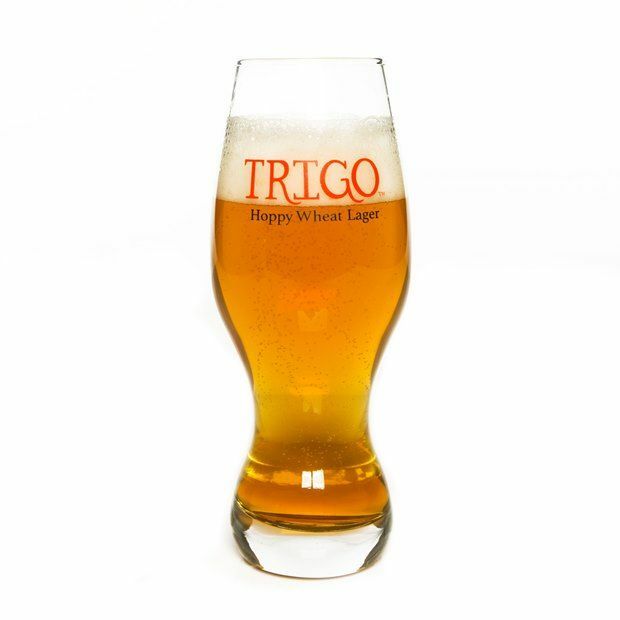 Trigo - Founders Brewing Co.
We’re strong believers that the only thing better than brewing beer is brewing beer with friends. We worked with our pals at Mahou San Miguel to bring the recipe for Trigo (Spanish for ‘wheat’) to life. They brought their lager-brewing expertise and we brought our hopping expertise. The result is a clean and crisp wheat lager with big, American-hopped aromatics. Salud! We reached out to our immensely talented Founders Family to create a piece of art for the Trigo label. This year, that honor went to painter/chef Cody Levon.